One of the most common things this Digital Era has been witnessing is the boom of digital marketing agencies all over the world. People who have realized the potential of the digital platform in these present and coming days have turned towards digital marketing to strengthen their business. 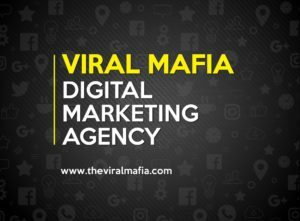 For people who want to take help of digital marketing agencies, find it difficult to choose the right agency because of the presence of too many agencies in every nook and corner. Hence it is very important for people to select the right digital marketing agency to get their work done in the proper way. 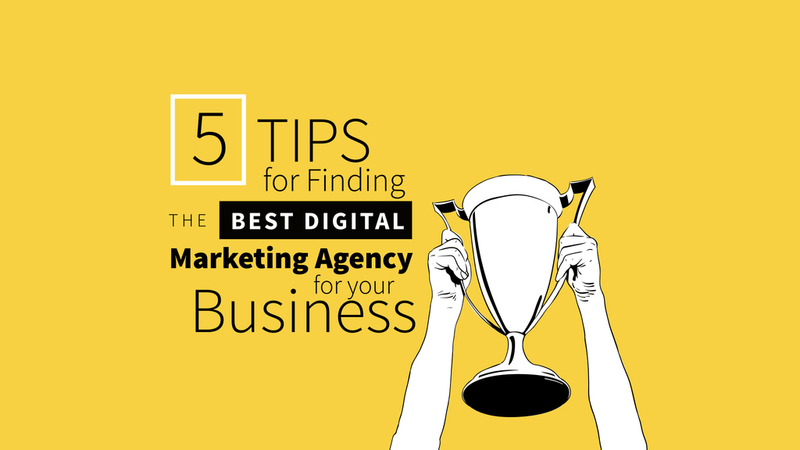 Here are five tips that will help you to choose the best digital marketing agency. Whom the digital marketing agencies had served and have been serving is of great importance. Their clientele indicates their efficiency in the professional arena. Having a strong client base of eminent brands which have a strong market place highlights the expertise and experience of the digital marketing agencies. Approaching such agencies will help you get your work done in the desired manner. How long the firm has been into digital marketing is a matter of concern. The longer they have been in this realm, the greater will be their expertise in serving different clients through the digital marketing platform. They will have more insight in this field and so will be adept in understanding the different needs of their clients and will be cater to your requirements accordingly. Before approaching any internet marketing agency, one should do a thorough research on the works done by such agencies. The quality of their works portrays the level of effort put by them to serve the customer demands. Their Case Studies and Testimonials tell us how professional and how skilled they are with the digital platform. Give more importance to what they are doing or had done, rather than what they say they will do! There is a common notion that bigger the agency better will be their service. In reality the size of the firm doesn’t matter much because it is the experience and skills of the firm and its members that helps in accomplishing the desired result rather than the number of employees working in the firm. Even a small agency with truly creative team members can serve you better than a firm with large number of not so talented teammates. So, it’s not the size that should be given great importance but the efficiency and effectiveness of the agency is what one should consider. #5. Do not always go with Ratings and Reviews! Due to the ever increasing competition in the market, firms are opting unethical means to come up to the mark for existence. They use unrealistic ratings and reviews and SEO for getting better ranks among its rivals. This at times put a fake mask on the undeserving firms as the best ones sidelining the really good firms who are involved in ethical business. So do not always believe in the ratings and ranking of a digital marketing agency while selecting one, instead do proper research and go with your gut feelings. Keeping in mind these five points will help you to filter out the few best agencies that you can approach to get your work done. In short, while choosing the best digital marketing company give importance to their experience in the field, who they serve and how well they are at doing their work on time. 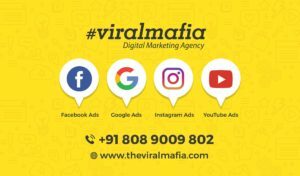 Viral Mafia is a digital marketing service provider in kerala offering all kinds of inbound marketing services to our clients to help them take their business to the next level. I would like to thank you for the efforts you’ve put in writing this web site. I’m hoping the same high-grade blog post from you in the upcoming also. In fact your creative writing abilities has encouraged me to get my own web site now. Actually the blogging is spreading its wings fast. Your write up is a great example of it.